IT has a long established role of using technology to support business imperatives. At the core of these imperatives is IT’s charge to protect the enterprise’s ability to meet revenue targets. To achieve this, IT must protect the brand. Traditionally, IT’s job has been to shield the organization from phish and malware attacks that use the brand as a calling card. In the digital age, this role has expanded significantly as attack vectors have increased. IT must address growing business concerns over emerging Internet technologies like public and private clouds, mobile networking and social networking environments. Brands face evolving threats from cybercriminals across these emerging digital arenas just as they do in established online venues. The fraudsters use brands as calling cards for their digital hacks just as they do with established phishing and malware attacks. To see how fraudsters use well-known brands as lures, try an experiment. Search for your brand on popular business to-business exchange sites and see how much business is being conducted in your name. Act like a consumer and search for your brand in popular search engines to see if your brand is being used in questionable circumstances. This research often sheds light on how distribution channels and marketing investments are being undermined online. The roadmap to success begins with a straightforward approach that takes into consideration the unique challenges within the organization. IT should work hand-in-hand as a member of a cross-functional team, working closely with colleagues from other groups such as eCommerce, marketing and legal to ensure that all aspects of the increasingly complex online landscape are covered, in addition to phishing and malware. Delivering effective defenses against phishing and malware attacks. IT needs an early warning system to detect attacks before customers are affected and mitigate the effects of attacks in process, including shutting down phishing and malware distribution points. Establishing and providing cost-effective enterprise-wide domain name management. As companies grow, they require global visibility for a vital component of its brand and business: its portfolio of domain names.Optimizing this key asset demands central management capabilities as well as specialized expertise. Ensuring the safety and security of domain name portfolios. Attacks on Internet infrastructure are on the rise and domain names, a key part of that infrastructure, are not immune. IT must be confident that these critical assets are safe from attack. 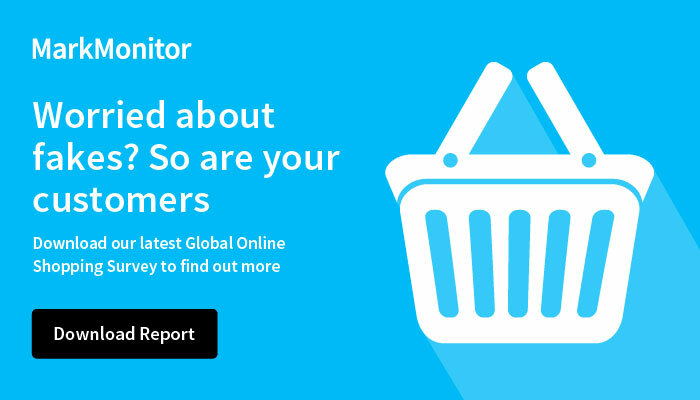 MarkMonitor saw the growing need for protecting brands online more than 10 years ago and was the first global brand protection provider. With the world’s leading brands relying on us to protect their revenue and reputations in the digital world, we have developed powerful insights and unrivaled methodologies that make an immediate impact in combating sophisticated, evolving online threats. Our clients depend upon our unique combination of industry-leading expertise, advanced SaaS technologies and extensive industry relationships to preserve customer trust, marketing investments and revenue.